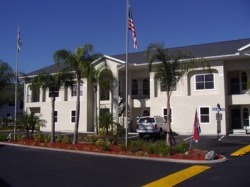 Coral Palms Court is located approximately five miles to Walt Disney World on a beautifully landscaped property. The condominium is in the prestigious Lindfield Development, which is a quiet residential area of executive homes. 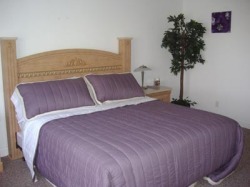 Coral Palms Court is a small friendly resort and our condo is located only a short distance from the heated pool area. 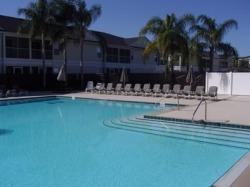 The pool area has lots of deck space and loungers etc for those lazy days spent soaking up the Florida sunshine along with a hot tub and for the more energetic guests a tennis court and gymnasium. 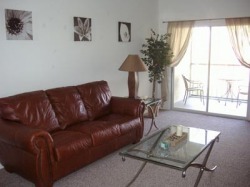 Also perfectly located for golf lovers!